It's time for spring and time to schedule your Bunny Portraits! Children of all ages love to come see the bunny. 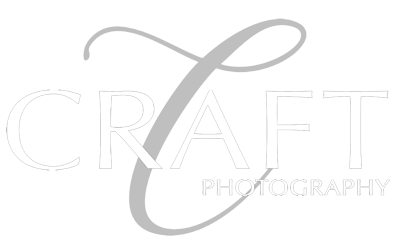 Spring Portraits at Craft Photography have become a tradition for family for many years. You won't want to miss the bunny this year!